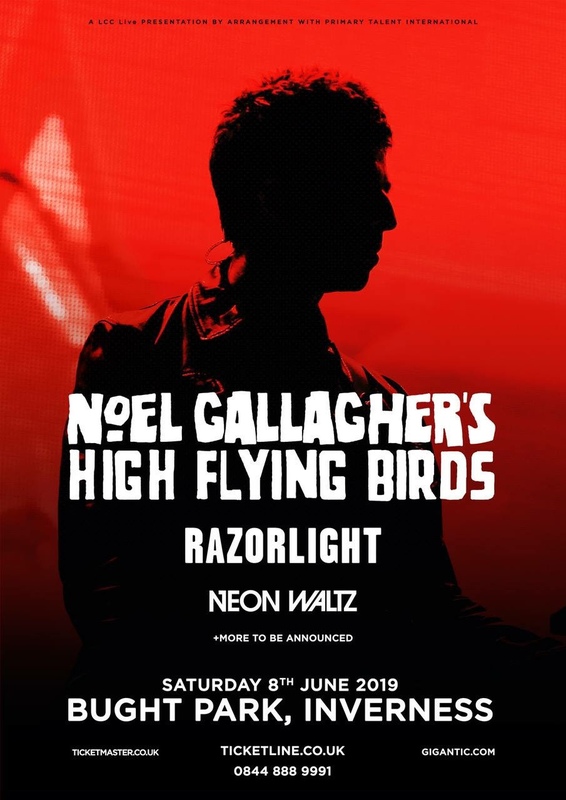 Noel Gallagher’s High Flying Birds have announced that they will land in Inverness on Saturday 8th June 2019. The legendary Noel Gallagher and his band, High Flying Birds, will perform an outdoor show at Bught Park on Saturday 8th June 2019, as part of ‘Live in the City’, a series of summer music concerts in Inverness. Joining the line-up for the evening, will be indie rock band, Razorlight with their massive era defining hits Golden Touch and Somewhere, America and In The Morning. Also announced, Britain’s most northerly band from John O’Groats, Neon Waltz, will be special guests on the 8th June. Signed to Ignition Records, Noen Waltz’s singles include the sky-scraping perfection of Dreamers and Perfect Frame. Extensive touring and support dates with The Coral and Noel Gallagher have honed the band’s live sound and stage craft. 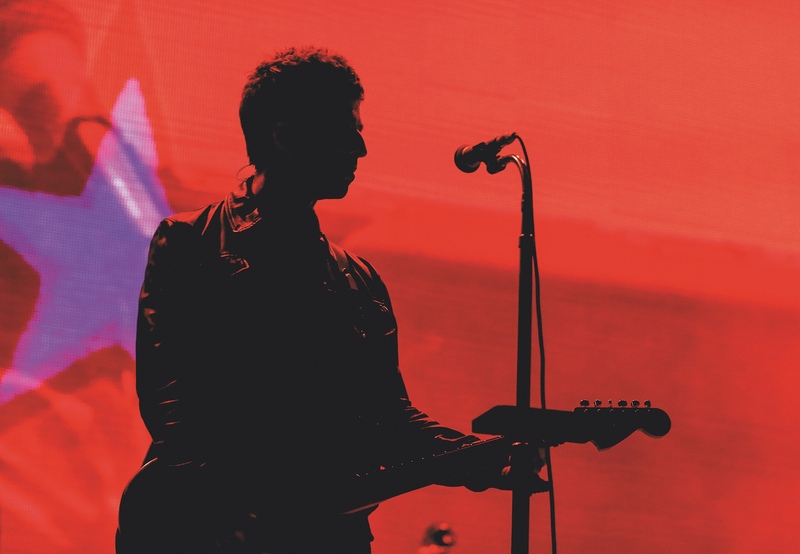 Noel Gallagher has now been one of the UK’s most loved and successful songwriters for over a quarter of a century and recently won the 2018 Q Awards for Outstanding Contribution to Music and Best Solo Artist – adding to Noel’s list of prestigious accolades including the Ivor Novello Award for Outstanding Song Collection in 2013, NME Godlike Genius Award in 2012 and the Q Icon Award. In 2018 he landed a Mercury Prize nomination for the High Flying Birds’ album Who Built The Moon? Tickets for Noel Gallagher’s High Flying Birds in Inverness go on sale at 9am on Friday (1st February 2019) from Ticketline (www.ticketline.co.uk; 0844 888 9991) or in person from Cafferys Menswear, Eastgate Shopping Centre, Inverness, IV2 3PP.